Robert A Racine DDS in Grass Valley, CA can provide you with quality dental services. Dr. Racine is a graduate of the University of Southern California School of Dentistry. After practicing dentistry in Southern California, Dr. Racine and his wife, Rue, made the move to beautiful northern California. Located in Alta Sierra since 1979, Dr. Racine brings a broad range of experience in restoring dental implants, cosmetic dentistry and children's dentistry as well as restorative prosthetics, including crown and bridge rehabilitation. Dr. Racine continues to further his education and training by taking continuing education courses that enable him to stay current with new advances in the field of dentistry. 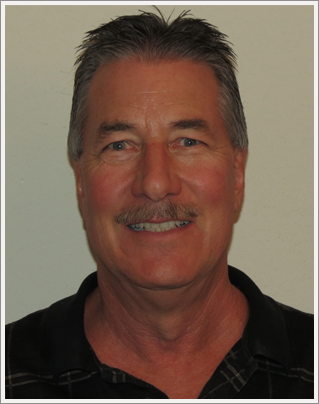 He is a member of the American Dental Association, the California Dental Association and the Butte-Sierra District Dental Society. travel, especially to warm, tropical places. They have three beautiful granddaughters, Bailey, Reese and Rylee. Rue graduated from the University of Southern California with a Bachelors Degree in Dental Hygiene. After practicing dental hygiene for many years, wrist issues made it necessary for Rue to make a change. 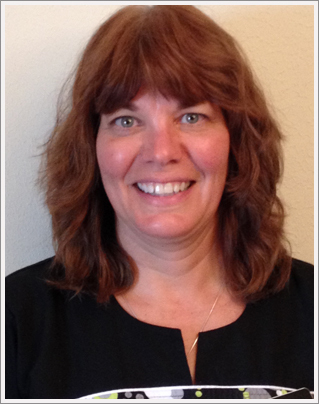 Wishing to remain active in their dental practice, Rue moved to the front desk where she continues to be involved in the business side of dentistry. 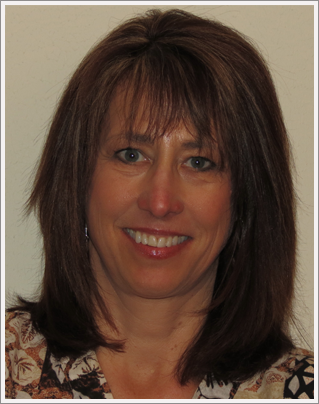 She enjoys the challenge of overseeing all aspects of the dental office while still being involved with patients. Becky is originally from Ohio. 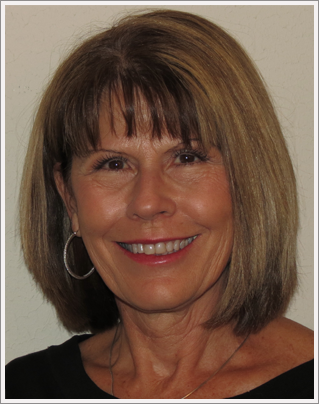 She has lived here since 1979 and has been in the dental profession for 35 years. Becky's husband, Billy, is a California native. They recently celebrated their 25th wedding anniversary. They live in Nevada City with their 15 year old son. Becky and her family enjoy doing things together. They especially love vacations to Maui! Marna grew up in the Bay Area, moving here 10 years ago from Pleasanton. She is a graduate of the dental hygiene program at Chabot College. Marna and her husband Jim have two grown sons that are both married and live in Oregon. They have three granddaughters and a grandson on the way. Marna loves gardening, quilting, and any activity with her family. A native of Sacramento, Wendy previously lived in Truckee, CA. She attended Sacramento State University and graduated from the dental hygiene program at Sacramento City College. Wendy and her husband Tom live in Nevada City. They have two children. Wendy and her family love being active outdoors and enjoy time snow-skiing, biking and boating. Carol started her dental career as a delivery driver for her father's dental lab in the Bay Area. She remained involved in dentistry as a dental assistant for 38 years and now works at the front desk. 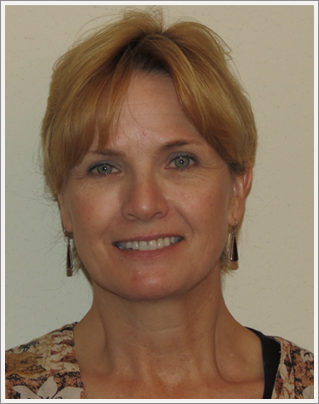 Carol loves dentistry and working with patients. She is married with a grown son. Carol enjoys going to the gym in the early morning with her friends and running with her dog. She loves to read, knit and quilt.